Code Enforcement protects the health, welfare and safety of our citizens by actively preventing deterioration in our communities. Maintenance of streets and neighborhoods makes Somerset the best place to raise families and work productively. Objective of our Code Enforcement Department is to achieve code compliance in our neighborhoods by exposing property maintenance violations. Substandard structures, improper signage, traffic and parking nuisances pose a threat to sanitary conditions and quality of our neighborhoods. 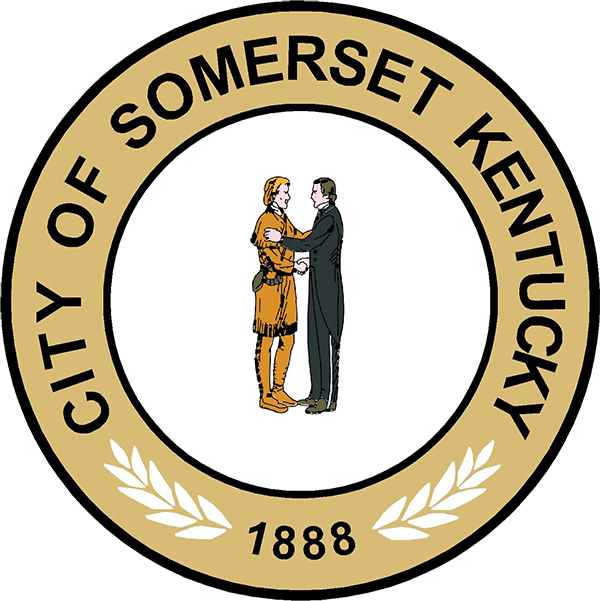 Somerset’s Code Enforcement Department ensures that the living and working environment within Somerset is healthy and safe by enforcing the City’s Property Maintenance, Nuisance, and Zoning Codes, which govern the proper maintenance and zoning of residential and commercial properties.